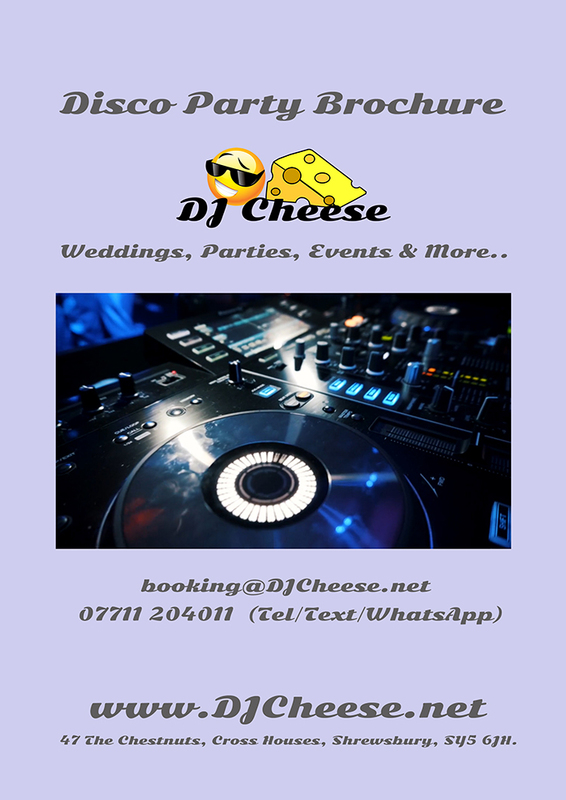 Below are a couple of special offers I am currently running to promote my Wedding DJ side of my business, as you will see these offers are not to be ignored! 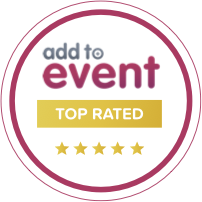 Off Peak Deal, book me as your wedding DJ for any day Sunday to Thursday and get a whopping up to 50% off my usual prices! Free Funfetti Confetti Canon, enhance your 1st dance with this amazing effect, please be aware you may need the venues permission for this to be used. This product does not make a loud band but instead uses a jet of air to project the confetti. Provides a fabulous effect for first dance pictures. If you would like to see a video of this let me know! 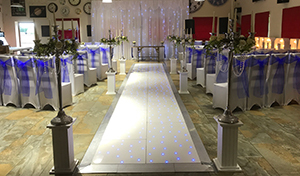 Free room mood lighting is now standard for all weddings I am booked for, transform the room with up lights around the room, these can be set to various colours to work alongside your chosen wedding colour theme. This can really add a wow factor to your room. This is subject to edge of room floor space and power supply availability. 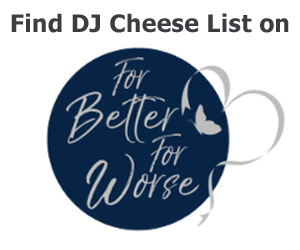 Call or text me today to talk about taking advantage of these amazing Wedding DJ offers!